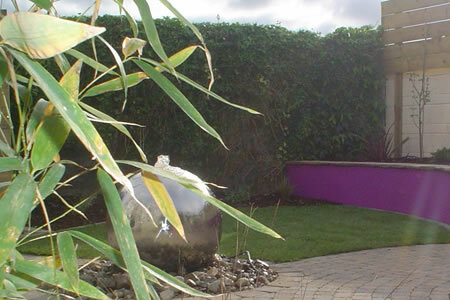 In consultation with the client we will find the best landscape design to create your new garden. 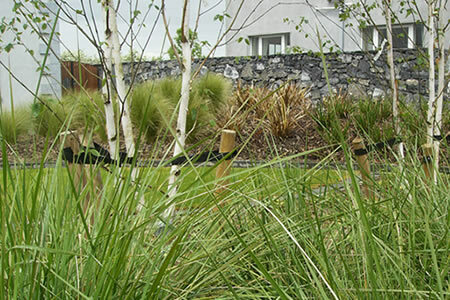 Please check out our Landscape Design page for more information. Cara Landscapes provides a full construction package for all our designs, which include all the various elements of your new garden. This ranges from groundworks right through to paving, planting , turf or Astroturf along with water features and lighting. Please talk to us about any aspect of garden maintenance you need help with. 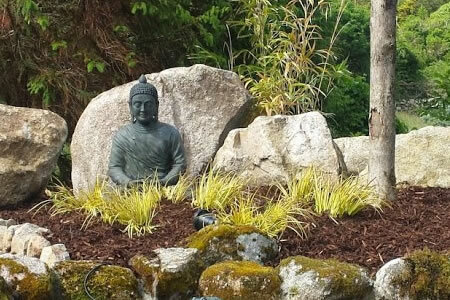 This might be a total makeover or perhaps regular help with your garden. We also provide an on-site consultation service if it’s just advice you need and this is detailed on our Landscape Design and Consultation Page.